Forget the ides of March, or April being the cruelest month. 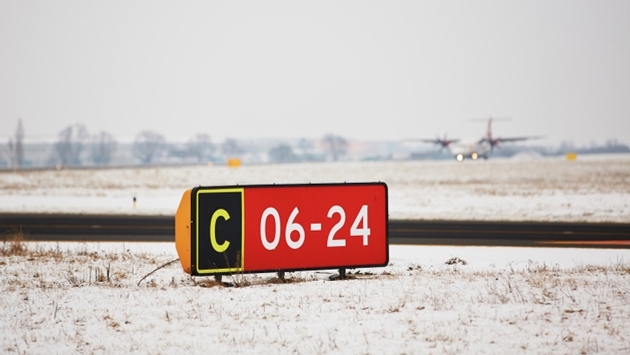 January was no picnic for the airline industry, according to the Department of Transportation. The DOT reported on-time performance for airlines today, and the results were not pretty. The unusual number of winter storms and the frigid temperatures from the Polar Vortex combined to make January the second-worst month ever for on-time performance as one-third of all flights were late. Chicago’s O’Hare Airport was hit the hardest, with nearly half of all flights arriving late to the Windy City. Of the 21 flights that were stuck on the tarmac for longer than the federally mandate rules, 16 were Southwest Airlines jets that the DOT said took longer than usual to get from runway to gate. The DOT’s number encompass 14 U.S.-based airlines. 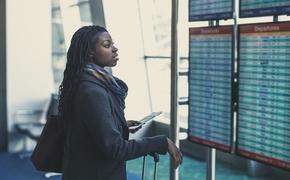 Some 32.3 percent of all flights arrived late to its destination in January, which means 15 minutes and beyond its scheduled time. Hawaiian Airlines, for obvious reasons, had the best on-time record with 92.8 percent of all flights arriving on time.